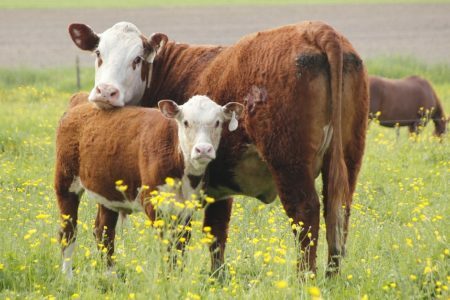 OneKind calls on the Scottish Government to protect the hard-won animal welfare standards that are enshrined in EU law, and to ensure the Brexit process results in better protection for Scotland’s animals. 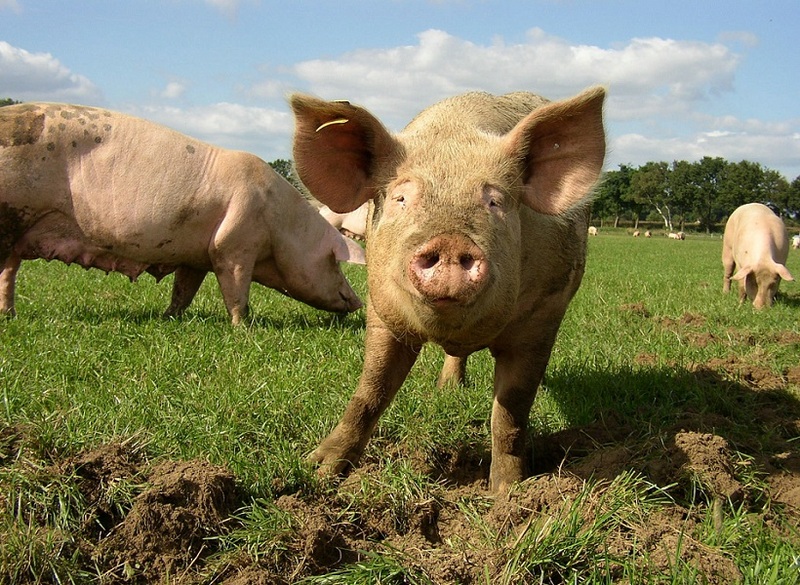 Farm animal welfare standards, puppy passports, wildlife protection… So much of our animal protection legislation in Scotland originates in the European Union. At the same time, Brexit will create opportunities for progress that weren’t there As the UK prepares to leave the EU. 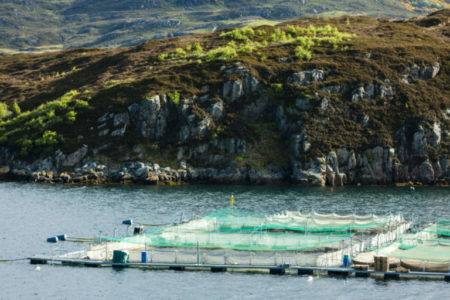 As the UK prepares to leave the EU, the welfare of Scotland’s animals is at a critical crossroads and selecting the route ahead will determine the welfare of millions of animals. Because animal welfare is a devolved matter for farm, wild and companion animals, it is the Scottish Government who will be making these critical decisions. 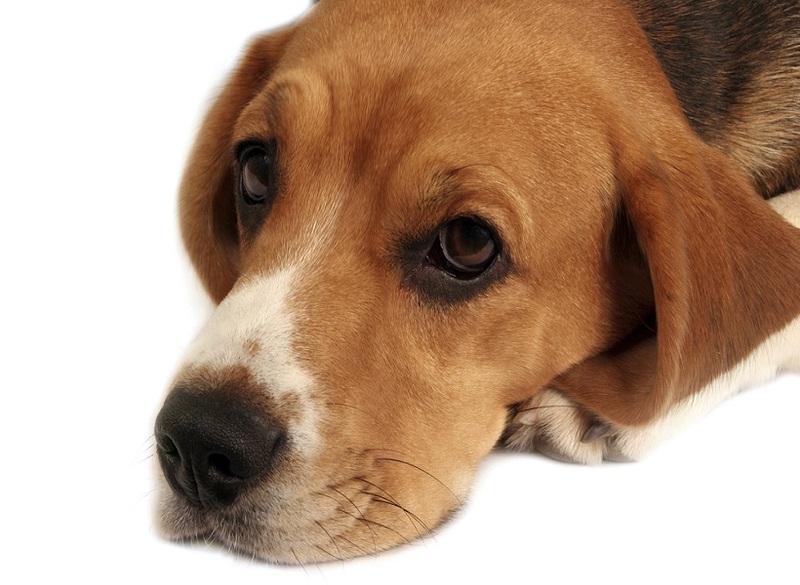 Laboratory animal welfare is reserved, however, which means that Westminster still has a role to play in protecting Scotland’s animals. 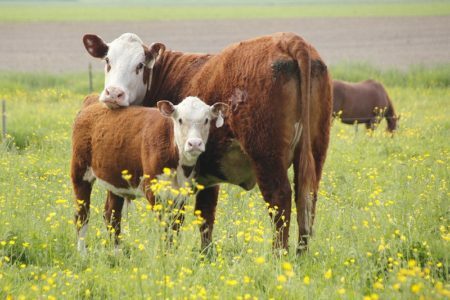 OneKind is calling on the Scottish Government not just to protect the hard-won animal welfare standards that are enshrined in EU law, but to ensure the Brexit process results in better protection for Scotland’s animals. 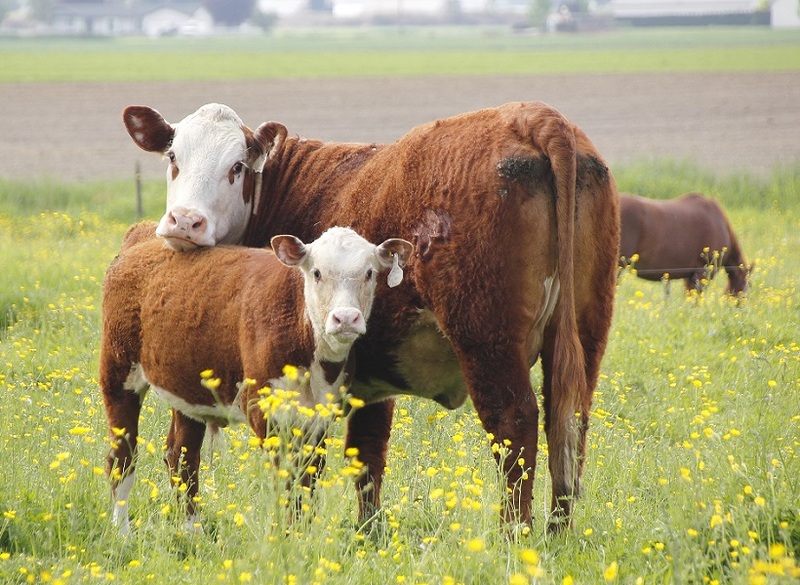 Article 13 of the Treaty on the Functioning of the EU recognises animals as sentient beings and requires governments, in formulating and implementing policies on agriculture, fisheries, transport, research and technological development, to pay full regard to the welfare requirements of animals. This legal principle has been part of EU law for 20 years and its loss would be a significant backward step backward. We believe that this principle should be enshrined in UK and Scottish law before Brexit. Post-brexit the UK Government will negotiate trade deals, and these will inevitably include agricultural products and welfare standards. It’s critical that the UK Government and the devolved administrations work together to ensure that welfare standards can be improved within these frameworks, and that these deals do not lead to increased imports of animal products that were produced to lower welfare standards. Live exports for slaughter or fattening should be banned. 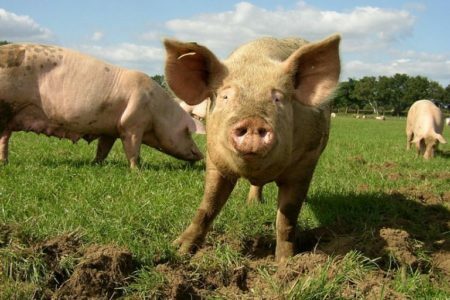 Common Agricultural Policy subsidies should be replaced by payments for public goods such as environmental benefits and high animal welfare standards. The Birds and Habitats Directives are the backbone for conservation in Scotland, providing protection to species and special places for wildlife across the country. EU Legislation that affects Scottish wildlife will need to be carefully assessed by the Scottish Government, who will then need to take action to ensure standards are maintained. 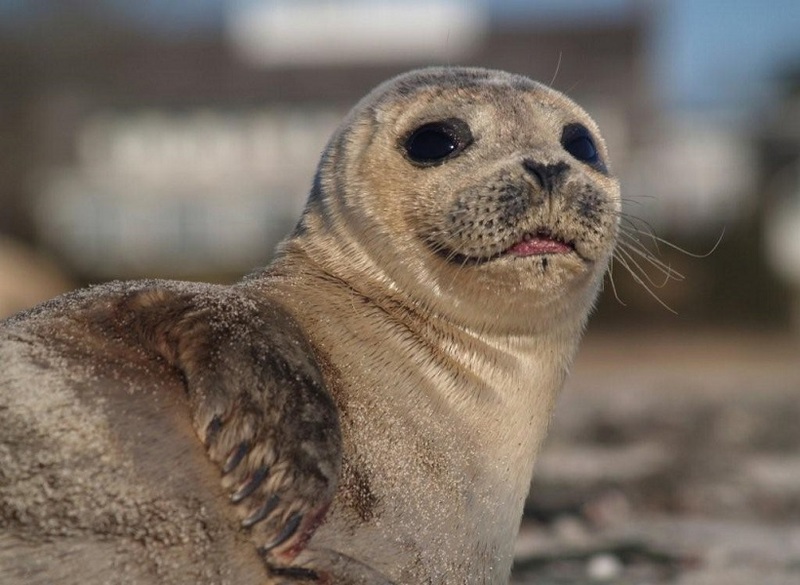 EU legislation that governs the trade in wildlife and wildlife products like fur will most likely be the responsibility of Westminster, where we hope that the Scottish Government and Scottish MPs will champion high standards. EU legislation that governs companion animal welfare covers issues including: pet travel, commercial pet movements, the welfare of animals during transport, and, the sale and import/export of cat and dog fur. Whilst it is crucial that Brexit does not lead to a reduction in companion animal welfare standards, Brexit also means that the UK will be able to introduce major improvements. In particular, modifications to the rules that govern the transport of companion animals could eradicate the mass importation of puppies from puppy farms in Eastern Europe and Ireland for sale in Scotland and the UK. STUDY: Cats showed a meaningful response to their own names, even from strangers, or after hearing similar-sounding nouns, or the names of other cats living in the home. YOU can influence the future of #AnimalWelfare! Wonderful news. We are delighted to hear this ! Animals are sentient beings in EU law. This principle must be retained. 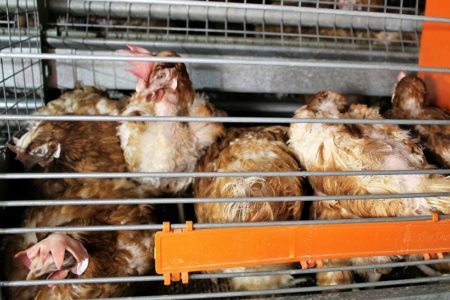 OneKind is calling on the Scottish Government ton enriched cages for egg-laying hens and farrowing crates for sows. OneKind believes it’s time for radical change, so that farmed salmon are given quality lives. Until this happens, there should be no further expansion of this industry. 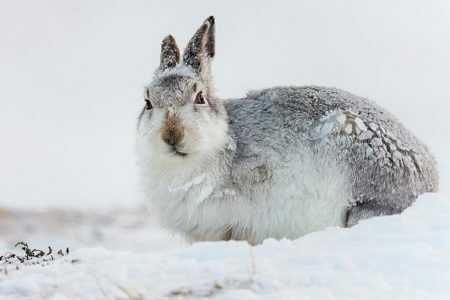 We care for the mountain hare and call on the Scottish Parliament to urgently introduce greater protection for this iconic species that is native to Scotland.